What do you get when you put two over-ambitious, artisinal food-bent twenty-somethings together in a kitchen all day? You get a lot of jam! 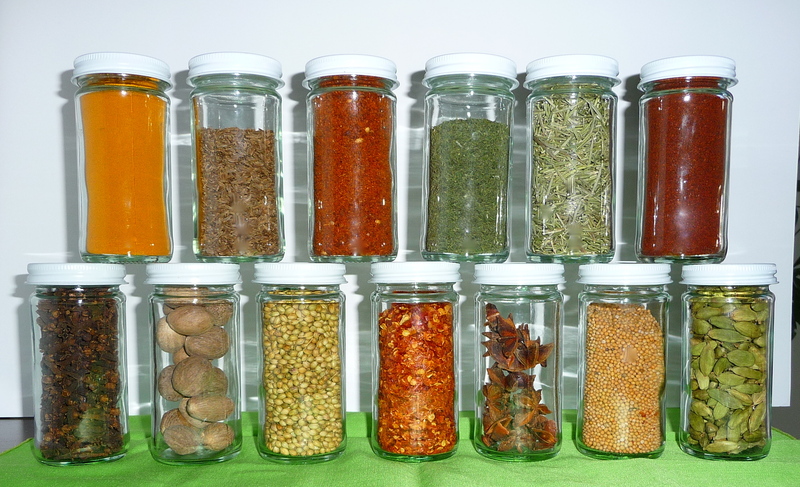 And a revamped spice collection. And a very, very messy dining room table. Last week my fabulous friend @jamsofthenest and I got together for another epic jam making day, complete with, of course, cocktails, to make the stirring a little less tedious. 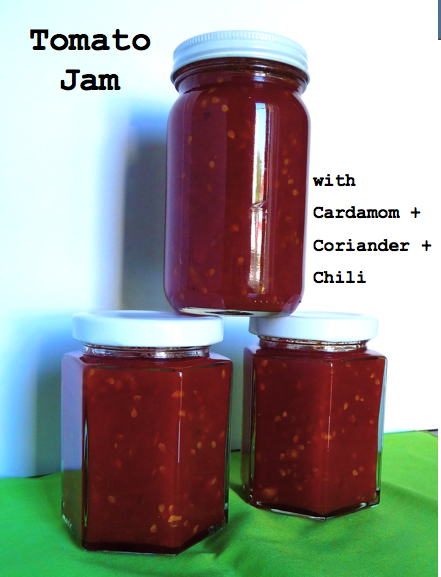 This time we tested tomato jam with a coriander, cardamon spice blend. 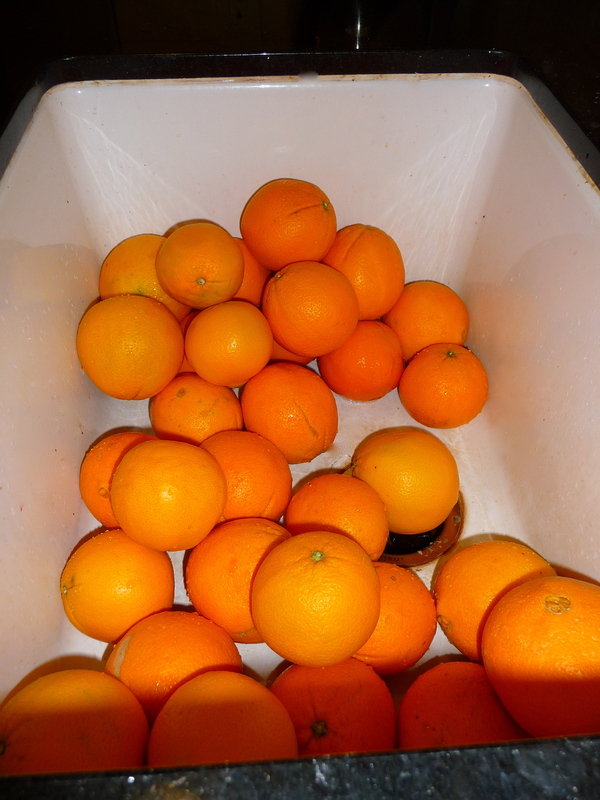 Also on the agenda was marmalade because, well, the citrus just doesn’t seem to want to go away yet this season, and therefore it must be preserved in all its glorious bounty. The spices…that was a side task. To kick off the day we visited a wholesale jar and bottle company in the Ghetto, aka the Los Angeles industrial district, aka I’m surprised my care wasn’t broken into in, aka if you ever need auto glass repair, I’ll give you the directions. Anyway, at the bottle/jar store, we fell in love with some small glass bottles and decided it was spice rack revamp time. Joy! you gals are too much fun! i bet katie didn’t get those in her scooter seat 🙂 it all looks amazing. 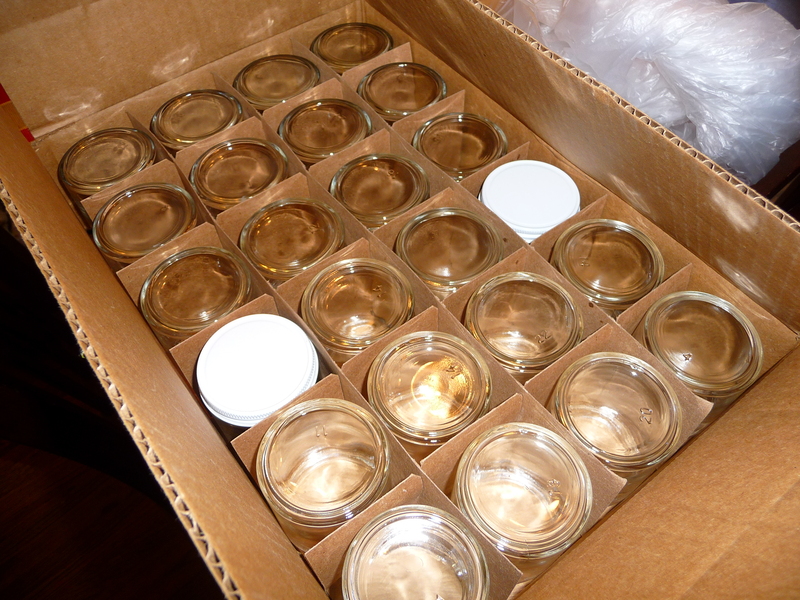 i would LOVE to know where you went for the jars…if you are spilling secrets. 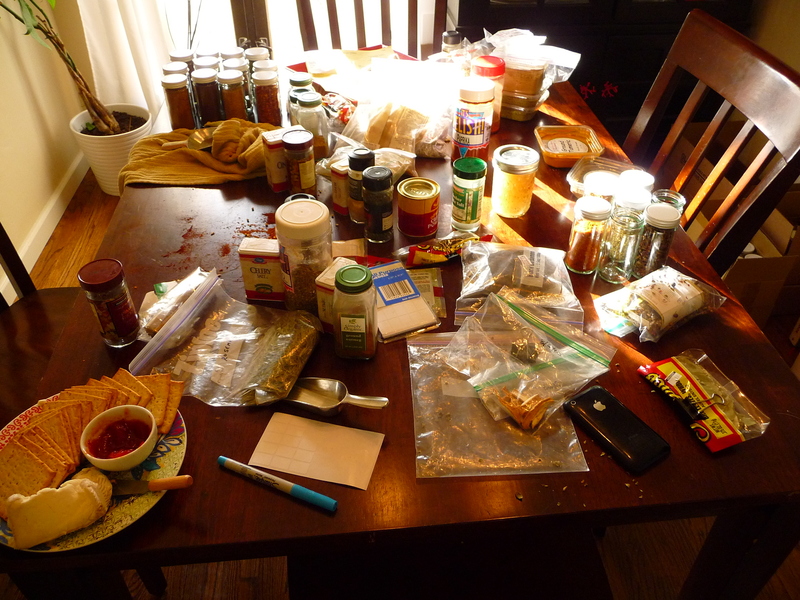 looking forward to the may swap…hopefully you will be bringing some of those gorgeous jams. ha, no they took up a bit more space than that!!! 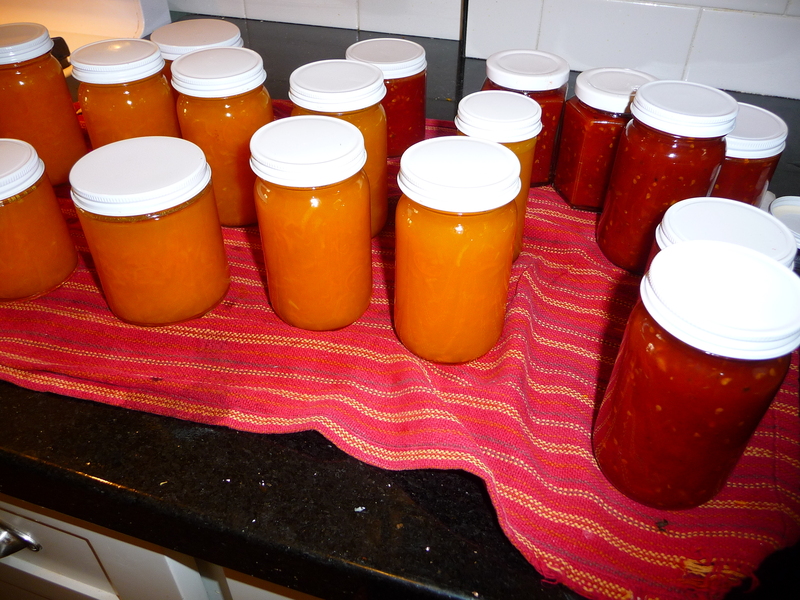 the tomato jam turned out yummy…can’t say the same for the marmalade. 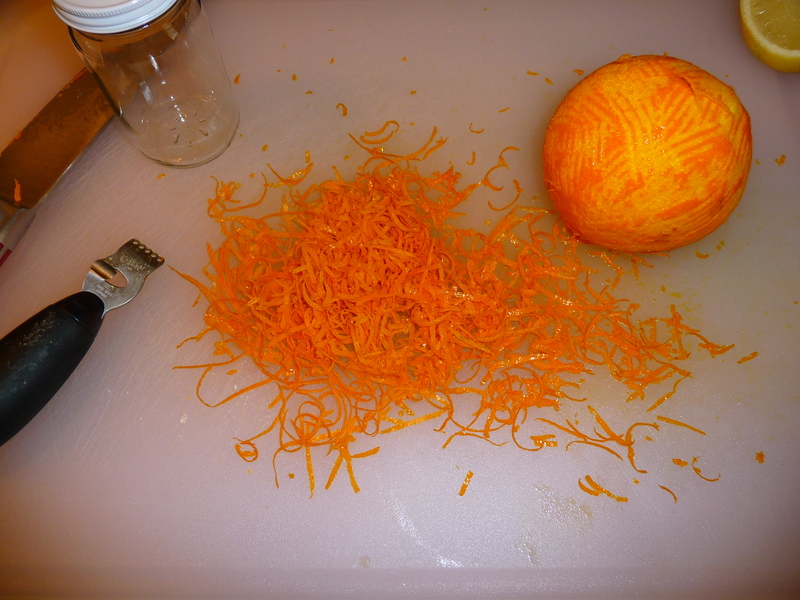 we were trying to make it more of a jelly than marmalade consistency, using Pomona pectin. must try, try again!